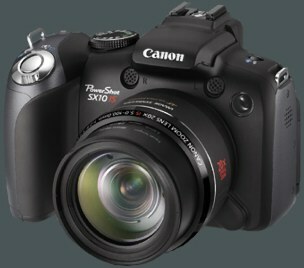 I use a Canon SX10 IS. Really nice point and shoot but doesn't have a remote shutter release or filter adapter, it's only faults in my opinion. I am not a pro by any means, I just love to take pictures. I enjoy outside shots and weather the most but I'll try to capture just about anything I can that looks good.